Earlier this week Lance Hosey stirred up some debate with his Huffington Post piece called "Architecture’s Great Divide." 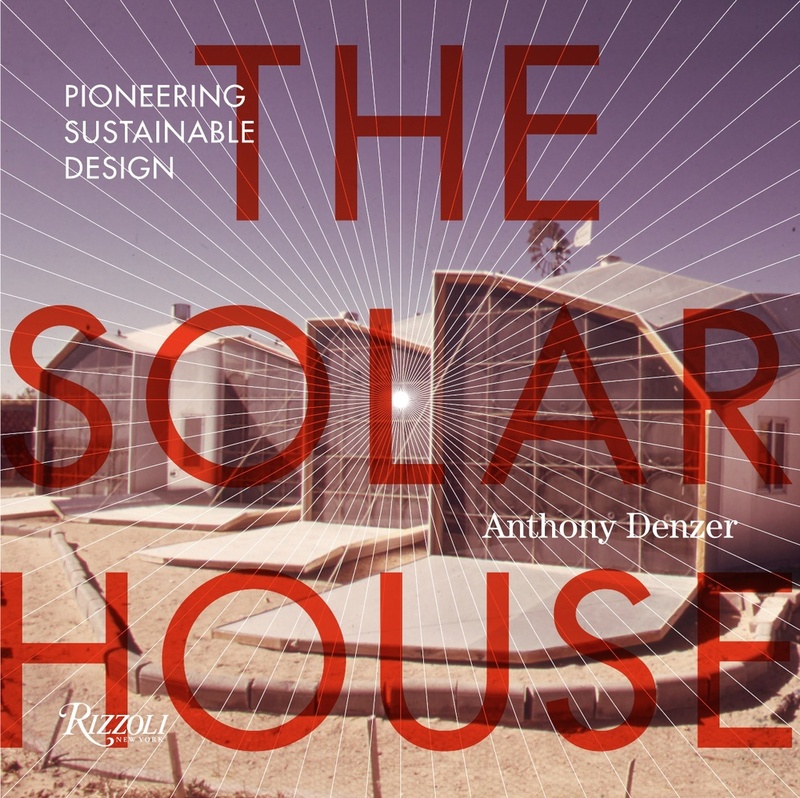 He was responding to Aaron Betsky's provocation in Dezeen: "There should be no top 10 prizes for sustainable architecture." And similarly a few weeks ago, there was some heavy debate on Twitter after Alexandra Lange called the Cornell Tech tower "so blah." I basically agree, but I made this point: "At least 80% in every category/genre is ugly or compromised but for efficient buildings this is, somehow, always seen as an inherent, defining problem..."
What I usually find absent from these discussions is the acknowledgement that aesthetic judgments are conditional, not absolute. This often happens to me: A building (or work of art) might be "blah" or ugly on first view, then I find it beautiful when I learn more about it and revisit it. Sometimes, someone else shares an insight that I missed. My initial aesthetic reaction is superficial, but then with more perspective my appreciation changes. For green buildings, this is particularly germane because many 'sustainable' features are not immediately apparent. It's likely impossible to see indoor air quality, or radically low plug loads, or zero waste, in architectural photography or a quick visit. Do these things contribute to beauty? Of course! Beauty is more than skin-deep; it includes character. We form judgments about people this way; Mother Theresa was beautiful, right? In the same way, for me, a building's low energy use (or other unseen green feature) is an aspect of its beauty. That said, I think I understand and sympathize with Betsky's complaint. He has sensed, correctly, that most green building award-winners share a style: bland corporate modernism with a small dose of high-tech. This style is not, by now, visually experimental or risk-taking. And for those who aren't engaged by this style, or who are oriented to the next avant-garde, it's easy to understand that the awards are not going to be rewarding. Is your window "thermally desirable"?